We love any opportunity to use one of our most prized weddings gifts: our kitchenaid. Forrest’s Grandmom gave us some really fun attachments to use with it and we try to find any chance we can to whip it out. 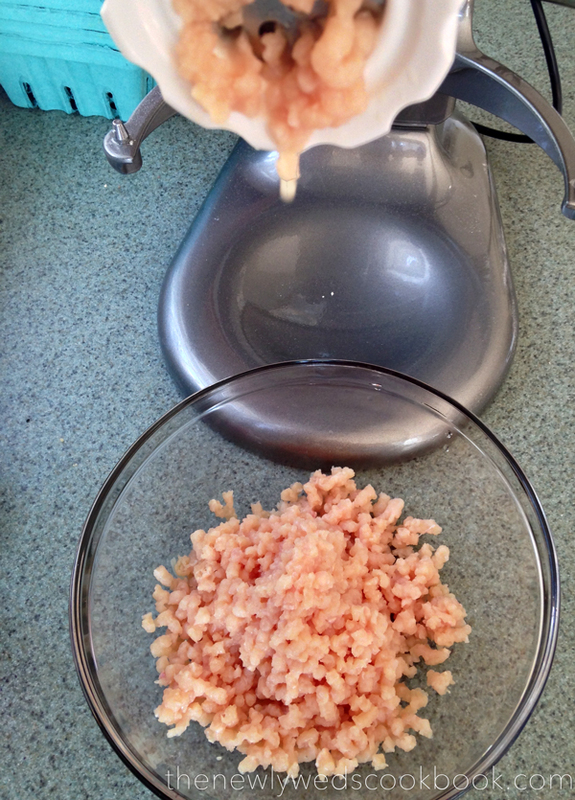 This evening we made our own ground chicken using one of our attachments. 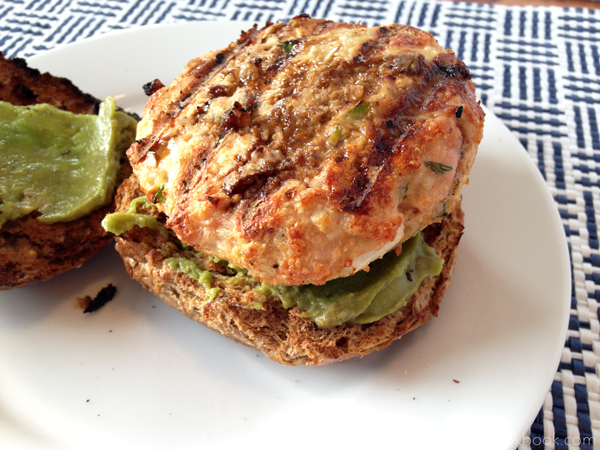 Tonights recipe was extremely tasty! It was very hot and spicy because I didn’t remove the seeds from the jalapeño, which gives it an extra kick. It is a nice feeling when two “burgers” for your dinner doesn’t seem such an unhealthy option because in reality, it equals one chicken breast! Let me know what you think! Do you have a favorite Kitchen Aid attachment? 1. 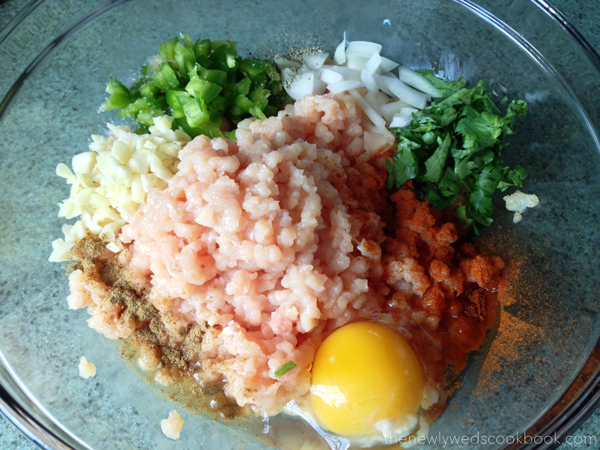 Combine the ground chicken, onion, cilantro, jalapeño, egg, garlic, cumin, paprika, salt and pepper in a medium bowl. 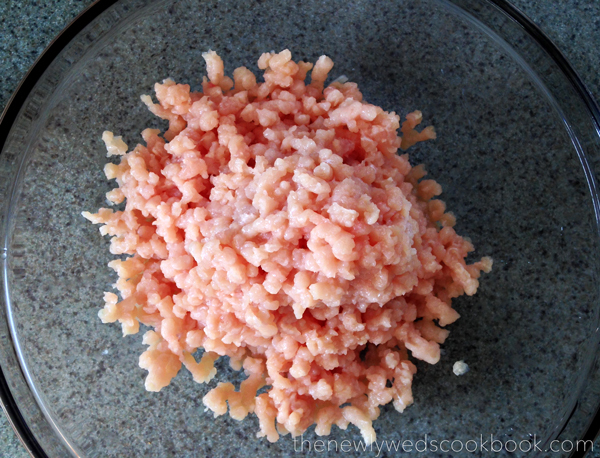 Use your hands to mix everything together without overworking the chicken. 2. 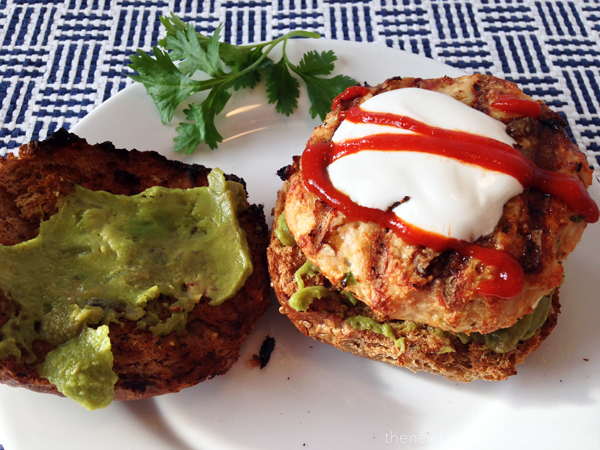 Carefully form the mixture into five thick patties. 3. Place them on the grill, 5-7 minutes per side. 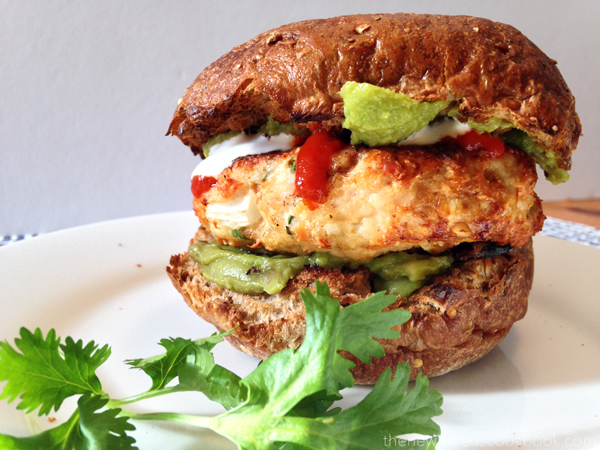 Serve on the buns with your choice of toppings. Looking forward to trying this recipe! Sounds delicious!! First step is getting the attachment for my kitchen aid! Great idea!! Thank you so much, Laura! 🙂 Let me know how it turns out!